Research says that if you read to your child at bedtime then it's a good predictor that your child will be successful academically. But the bedtime story also has other benefits. One of them is the nurturing that your child receives as she spends this time in your company. This is the time that she can connect with you through a bedtime ritual. It'll be a special time that your child will look forward to. You need to make the effort to do it every night without fail. When my children were young they absolutely loved it. It was the perfect way to end their day. When it was bedtime they didn't make a fuss. We'd get ready with going to the bathroom then changing then they'd hopped into bed and be ready and waiting. 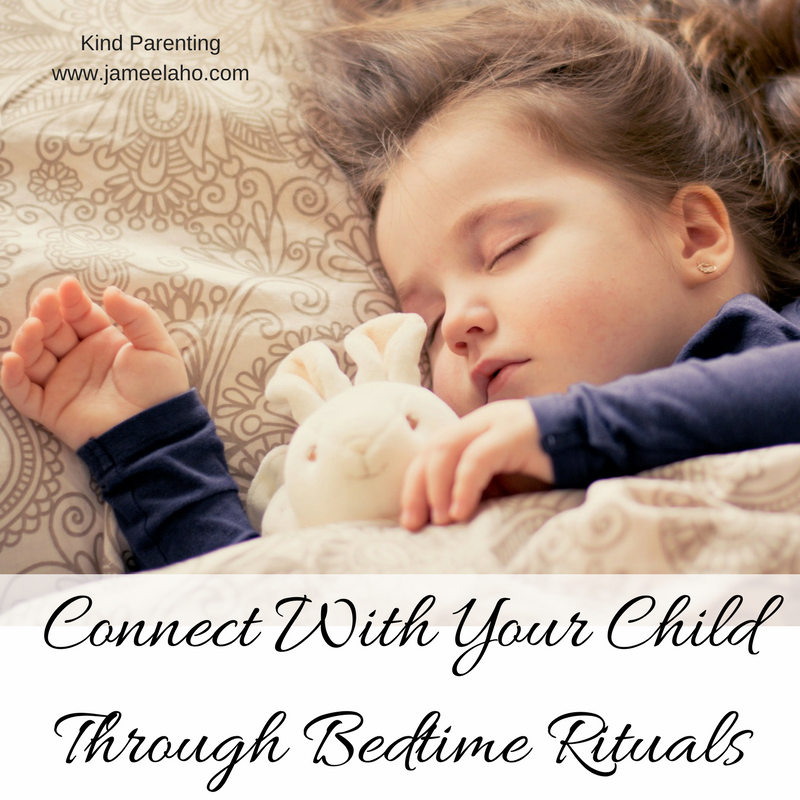 What should you include in your child's bedtime ritual? Islamically, there are certain supplications and surahs in the Quran that should be read. Yes, we do have bedtimes rituals. So you'd include these along with a bedtime story. Let me go through each one. Select a book to read to your child. When my eldest was four years old, I started to read books to him at bedtime. I didn't want it to be about any story. I wanted stories that taught him about Allah and his Greatness because at this age, young children are full of wonder. So I'd read about the creations of Allah (Books like Allah made this... Allah made that...). As he got a little older I started reading very simple versions of the Prophets of Allah, especially the ones involving animals such as Prophets Nuh, Yunus, Salih and so on. As he got older I added more prophets. I'd cycle through these stories over and over again and of course, he'd memorised them. When he got older still, I'd choose other Islamic stories. Whatever the topic was, it always lead to Islamic discussions the following night when we'd do a recap of the previous story or chapter. 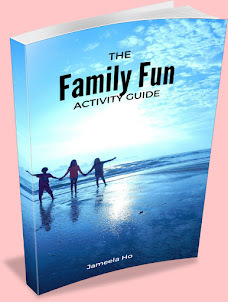 If you have other children then you don't need to do individual story time but can do a single bedtime story session. My youngest shared a room with his brother so every night we'd alternate reading on one bed so each of them would get a turn to be in his bed. Or you could choose a reading corner with cushions where you can all snuggle in. 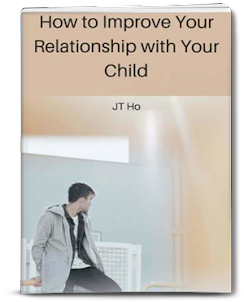 Another option is to have your spouse read to one child or several children while you do the others then swap children the next day. This is an important characteristic for your child to practice and have. These are the sunnah of sleeping that we should teach our children. Start with a short dua such as "BismikAllahumma amuutu wa ahyaa". For the Quran, you can start with ayatul- Kursi and the last three Qul surahs. These are what I started with when my children were babies. I'd recite it to them while they began to fall asleep. When they were a bit older and had more of a night time routine I'd recite it then, even though they were still babies and toddlers. As they got a little bit older, they began to recite with me as by then they'd have memorised it. Once they can recite it for themselves, I'd stopped and let them do it. Here is where you can find the other duas and ayahs for sleeping. As humans, we connect to others intimately through touch. So it's important to cuddle, hug and kiss your child. What better time than at the end of the day, if you haven't been doing it during the day? This is your last chance to show your love before the day is gone. If you have been doing it during the day then this will reinforce it. To reinforce your show of affections, you'd need to express it in words. Say "I love you" and your child will copy and say it back to you. As Muslims, the etiquette for meeting or leaving someone is to give them the peace greeting. So before you leave your child's side, say salam. If your child is still a toddler (not a baby) then place her on her right side every time she goes to sleep. This will become a habit for her and all you'll need to do is to tell her when she's older, so that she'll understand it's a sunnah, that Muslims sleep on our right side and she'll do it automatically. These seven rituals may seem a lot to do but they really aren't. Points 4 to 7 can be done in less than one minute while 1 to 3 will take the bulk of the time. Depending on how young your child is and how long the story goes for, it could start at 10 minutes leading up to 30 minutes. This will be time well spent together in nurturing your relationship! The other benefit of a bedtime story as part of the bedtime ritual is that it can offer your child comfort. It happens every night and your child knows what will happen next in the sequence: they go to sleep then they wake up and mummy or daddy will be there, inshaAllah. 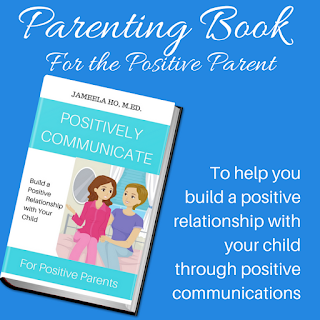 This predictability will give your child comfort. The whole bedtime ritual is a good habit to start with your child. It teaches her to practise the sunnah of sleeping. Even now, when my children are teenagers, and even though I've stopped reading stories to them, they'd do the rest themselves.